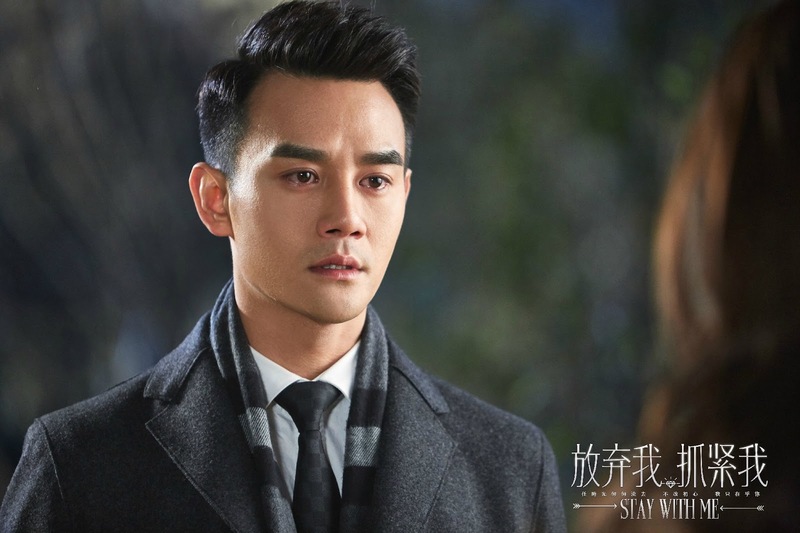 Stay With Me will soon be hitting our screens in just a couple of weeks. I know many Wang Kai fans are pretty excited, and for those of you able to access Viki and DramaFever, they will be subbing the drama. You can watch the latest trailer below. 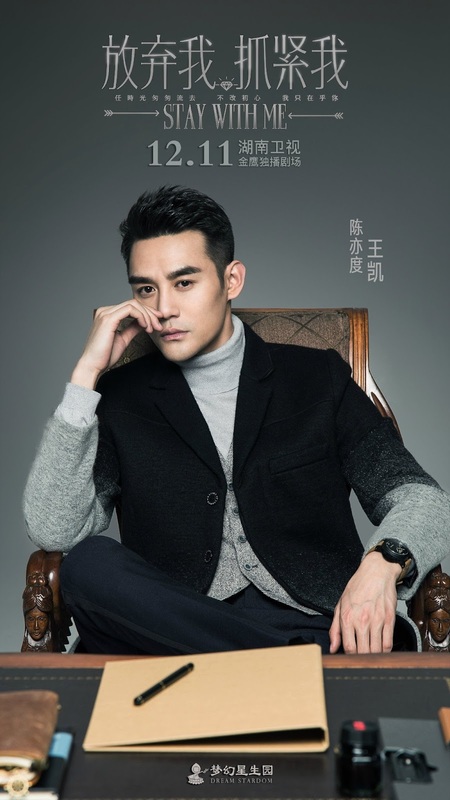 [youtube https://www.youtube.com/watch?v=rXquVmrcQow]We know we’ve posted the new Wang Kai ones, but we’ll post them again just for your viewing pleasure and then the new Joe Chen stills, which are absolutely gorgeous! If you haven’t caught the first two trailers, you can watch them below. Please also make sure to check out all our other Stay With Me related posts for more tidbits and info and photos! 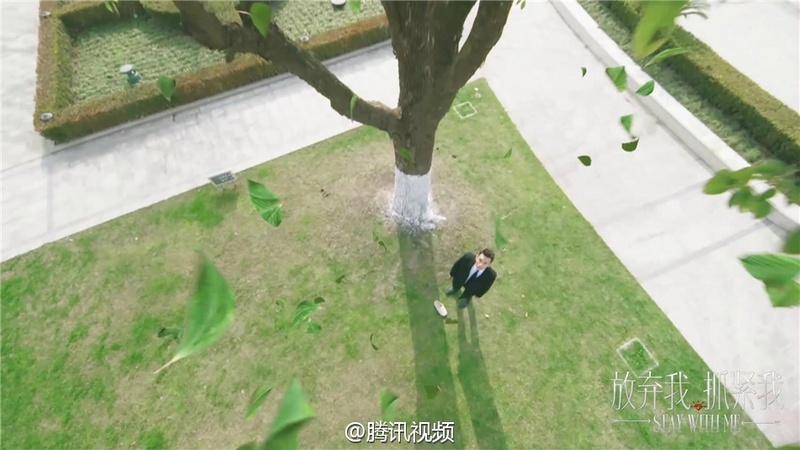 A cute BTS of the accidental fall kiss scene was also uploaded. 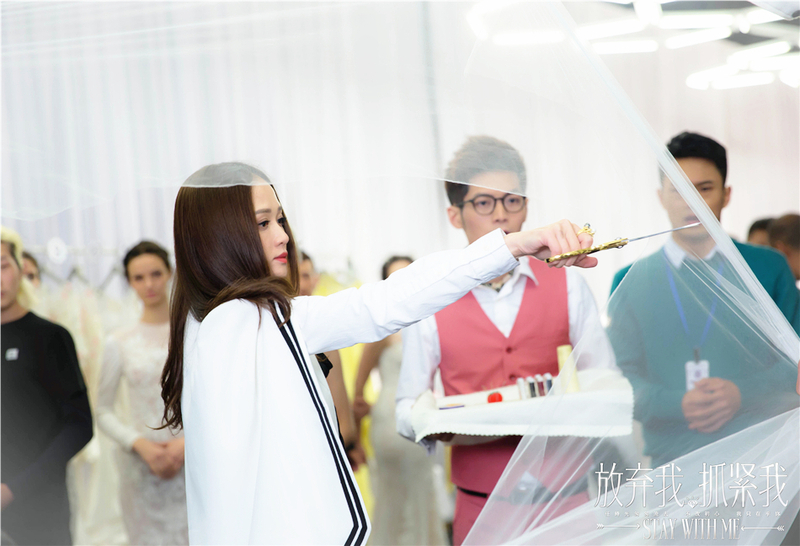 It looks like Joe Chen and Wang Kai had fun filming together. The gifs and stills from the BTS are from Tencent Video’s official Weibo account. Are you excited to see Chen Yidu romance Li Weiwei, and steal our hearts all over again? Let us know in the comments below! And Wang Kai International Is Back!! !